While science, math, and history are vital for academic and career success, many high school graduates lack knowledge of basic money management skills. Along with other subjects, effective financial education should be rigorous, relevant, meets standards, and have engaging learning experiences. Those teaching personal finance should be well-qualified and supported by adequate resources. In recent years, financial education is referred to as financial literacy or financial capability. In the past, these topics were taught in math, social studies, business and, consumer science (previously called home economics) courses. More recently, an extensive number of free or low-cost financial literacy programs and resources have been developed. Financial institutions, businesses, government agencies, professional associations, and non-profit organizations have collaborated in this effort. 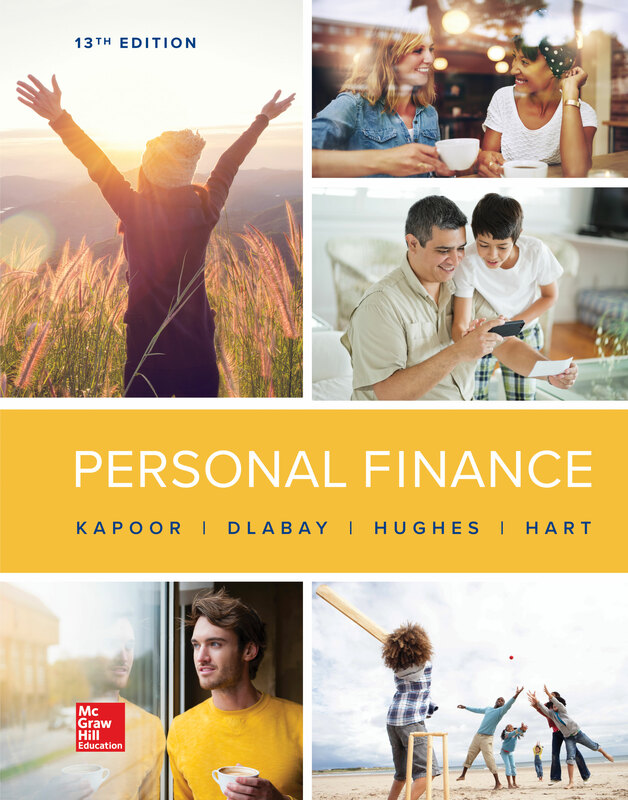 The National Standards in K-12 Personal Finance Education, published by the Jump$tart Coalition for Personal Financial Literacy, provides teachers with a guidance. For additional information on teaching financial literacy, click here. Have students develop a learning activity to effectively teach financial literacy. What are considered to be the main elements of financial literacy? Why is financial literacy important for all students?